Witley Jones recently donated some much needed storage at Cotswold RDA’s refurbished kitchen/toilet area. Providing opportunities for members of society with physical, mental or learning disabilities, the charity relies on grants and donations to keep afloat. 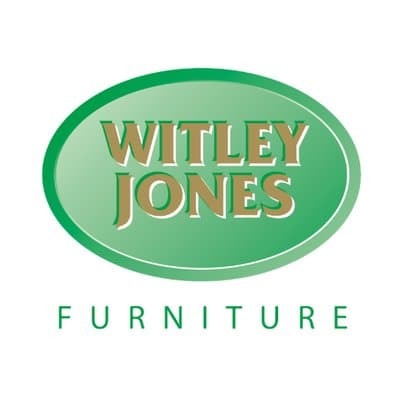 Dave Manser, Business Development Manager at Witley Jones said: “Having visited Claire and the team, it was clear to see the positive affect their enthusiasm and dedication has impacted on the lives of people. I witnessed first-hand the incredible affect their work has both physically and mentally, across a broad age range.